Dear God, that looks incredibly fragile. It’s amazing, but you must be worried you break it every time you touch it…? 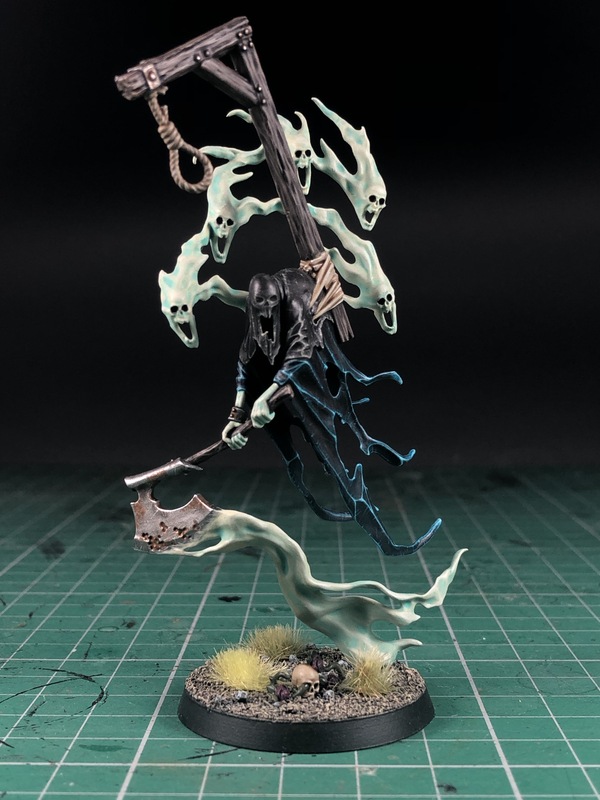 Yeah, a lot of the Nighthaunt models are very springy. It’s like trying to paint a bobble head!